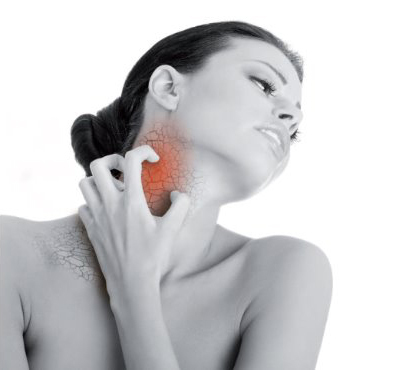 We know eczema can be very painful and frustrating. 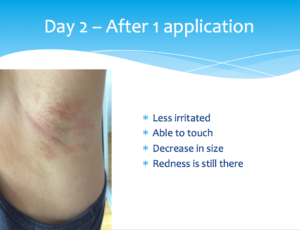 We can give you the most effective Eczema Care! Think of eczema as a skin allergy, one where your skin’s barrier is weak or damaged from environmental or genetic factors. Symptoms include intense itching, often at night, plus inflammation, dry skin, and rash. 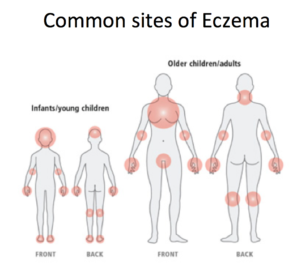 About 1 in 10 children have eczema. Fortunately most kids outgrow it, though there is a risk of it coming back when they are teens or adults. Here at The Organic Compounding Pharmacy we have the ability to customize specialized creams for your exact Eczema issue. We are members of the Professional Compounding Centres of America, meaning that we get the best formulas and ingredients to make your Eczema Care creams. We have top of the line equipment, that ensure your creams are made to the best quality. Our creams are like no other, only PCCA members have the ability to get our featured bases. They are all scientifically proven and clinically tested. We can compound these bases with the specific ingredients that will best treat your Eczema. 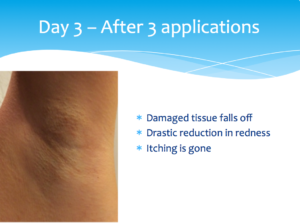 We recently treated a patient who had very painful Eczema under her armpits. The symptoms were dramatically reduced with a few applications. We are so successful at treating Eczema because we treat each case as unique. We have that ability to compound creams that treat you specifically. Our creams can be made with No Gluten, No Steroids, and can even be made to prevent scarring. Visit us at The Organic Compounding Pharmacy and our pharmacist will be able to consult you on the best formula unique for your care. Or Contact Us.